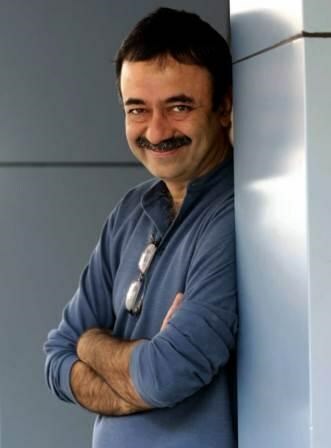 After an incredible success worldwide, #RajkumarHirani now heads to the #IndianFilmFestival of Melbourne to screen #Sanju for Australian students! The Indian Film Festival of Melbourne is a celebration of Indian cinema in the land down under. This year the festival will be taking place from 10th - 22nd August 2018, under the unifying theme of inclusion. On talking about the screening he said, "It’s always an enriching experience when people of different diaspora watch our films. I look forward to the special screening of Sanju for the students at La Trobe. It would be an interesting experience to see the reactions of those who are almost alien to Hindi films and the life of Sanjay Dutt." Rajkumar Hirani will be screening the film Sanju for university students from La Trobe. He will introduce the film, talk about Sanjay Dutt and show them a very different sort of biopic something they aren’t familiar with. For many this will be their first Bollywood film ever. Sanju, the film follows the life of Sanjay Dutt, his relationship with his father, descent into alcoholism and drug addiction, arrest for involvement in the 1993 Bombay bombings, comeback in the film industry, and eventual release after completing his jail term. Ranbir Kapoor stars as Dutt, along with an ensemble cast which features Paresh Rawal as Sunil Dutt, Vicky Kaushal, Manisha Koirala as Nargis, Dia Mirza as Manyata Dutt, Sonam Kapoor, Anushka Sharma and Jim Sarbh.